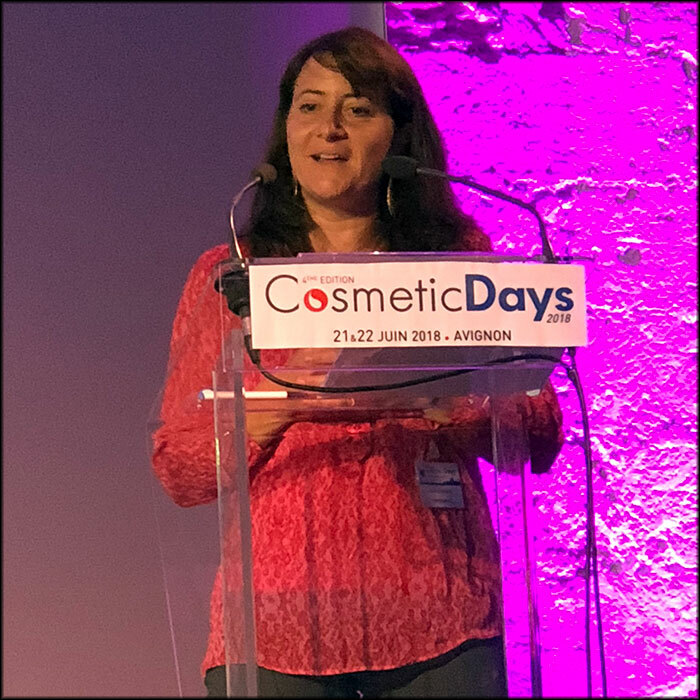 At the opening of the Cosmed’s CosmeticDays 2018 dedicated to essential oils, Hélène Chaumont, from Puressentiel, presented a review of the regulations applicable to them, in Europe according to the different statuses of finished products (cosmetic, biocide…), as well as in Switzerland and Canada. With, at the end of her lecture, the illustration with some examples of their limitations and the inconsistencies they generate. To date in Europe, there is no general regulatory definition specific to essential oils. Consequence: their status depends on their uses. Essential oils are known for their many properties. They can be antimicrobial, perfuming, repellent… possibly toxic. It is therefore important to properly characterize them before they are placed on the market, in order to control their activity and safety. And the task is not necessarily simple. Due to their complexity, essential oils are constantly in the sights of the control authorities. In the field of cosmetics in France, during the first half of 2018 alone, the ANSM issued no less than seven injunctions against companies marketing products based on essential oils.